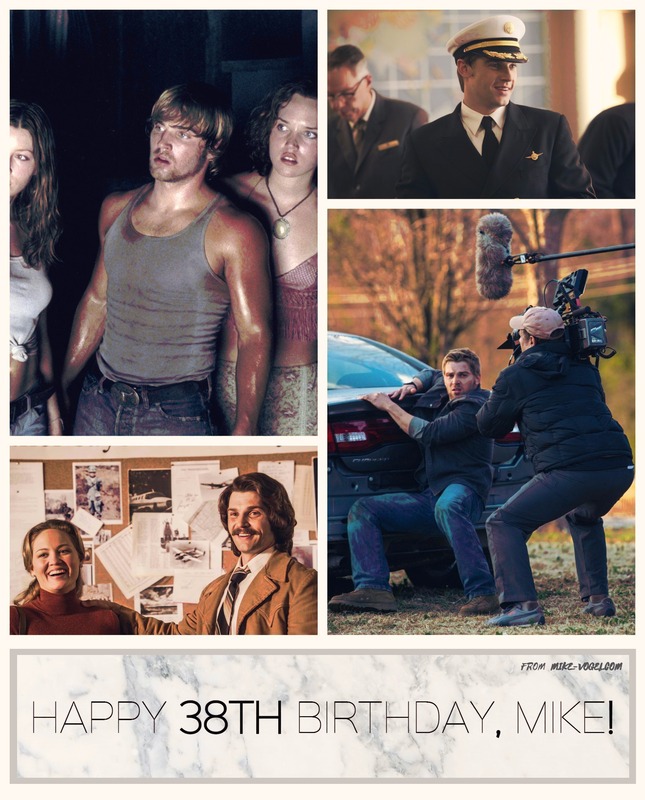 Happy Birthday, Mike! We and all your incredible fans around the world would like to wish you a wonderful birthday! Today is your day, make sure you grab an ice cream cake and enjoy! That is well deserved. Thank you for a year of great films, you surpass your talent for every project you do, amazing. 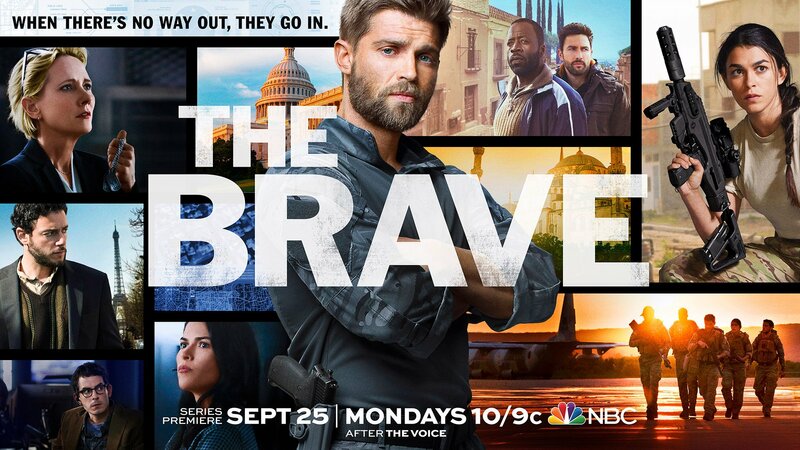 All of us are looking forward to seeing you in “The Brave” this fall! :) Thanks for entertaining us, God bless you!